Sheila is a real pro. 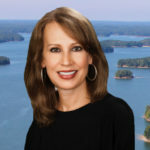 She’s among the small group of realtors from the area who lead sales on Lake Lanier and have done so year after year over a long period of time. She has a great demeanor for dealing with potential conflict situations between buyer and seller. Also, a member of her team, Cindy, was especially helpful throughout the process of buying our new home. She was very responsive when we needed her to let us in the unoccupied house to do measurements and other planning for our move. The Norton Agency’s Home Works program is great and was very helpful in getting due diligence items (from the seller’s cash settlement) completed soon after closing. 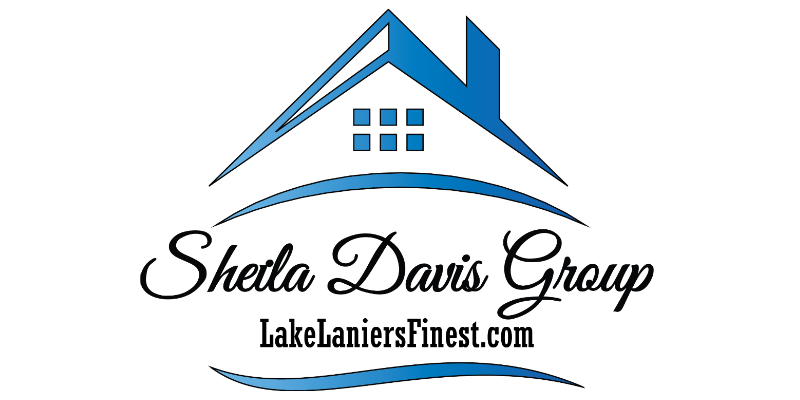 Sheila Davis, is a lake resident since 1994, and lead agent for “Lake Lanier’s Finest” aka The Sheila Davis Group, Specializing in Lake Lanier Real Estate at The Norton Agency . You can contact Sheila through her website www.LakeLaniersFinest.com.